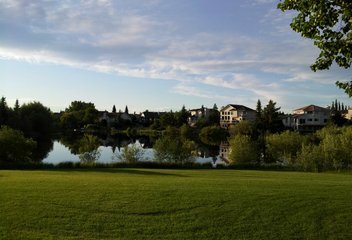 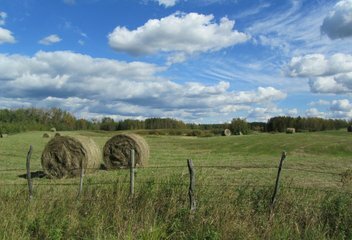 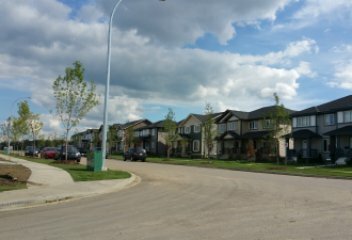 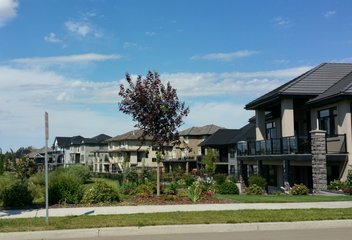 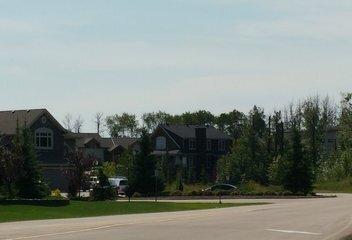 Located in the northern part of Sherwood Park, Aspen Trails is one of its’s newer developments. 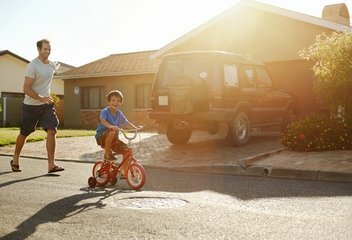 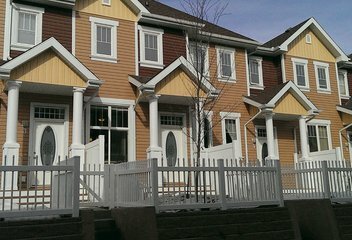 There is a wide selection of types of home including single family detached, duplexes, townhomes and apartments. 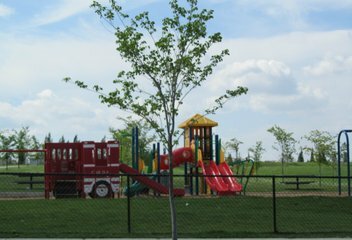 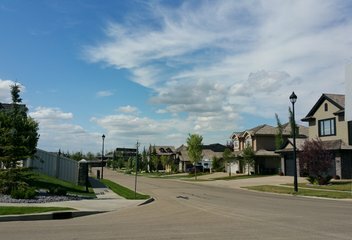 The subdivision features 2 beautiful parks: Armitage Park and Abbey Road Park. 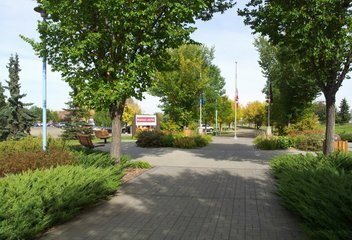 Emerald Hills Shopping Centre and Aspen Plaza provide many options for shopping and dining. 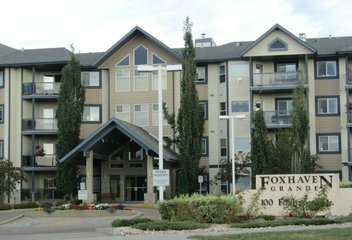 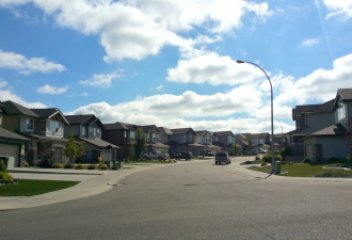 The neighbourhood is also minutes away from the Sherwood Park Hospital. 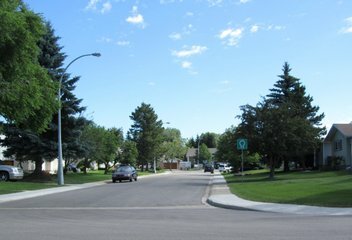 Glen Allan is located in the centre of Sherwood Park and was mainly developed in the 1970s. 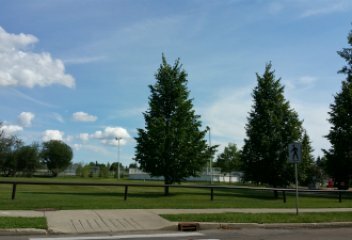 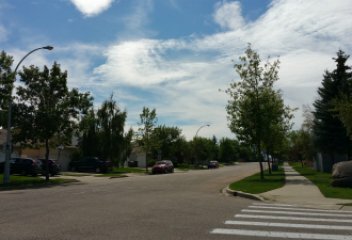 The streets in this quiet area are lined with beautiful, mature trees and there are several parks in the area, along with a fantastic walking trail. 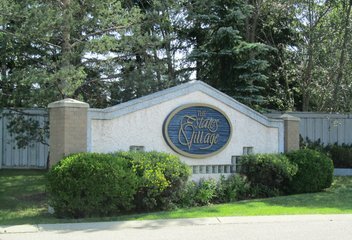 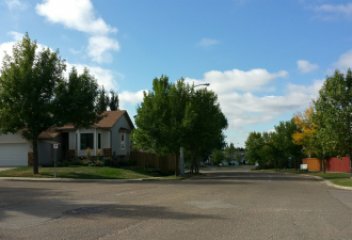 2 bungalow condo developments are within walking distance of the Sherwood Park Mall. 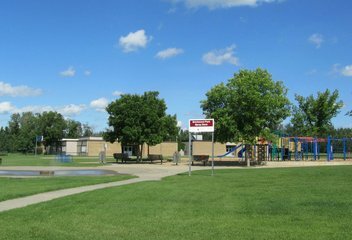 There are 3 schools in the subdivision as well as the Glen Allan Recreation Complex which offers a fitness centre, arena, curling rink, racquet courts, whirlpool and sauna.